This is very true! 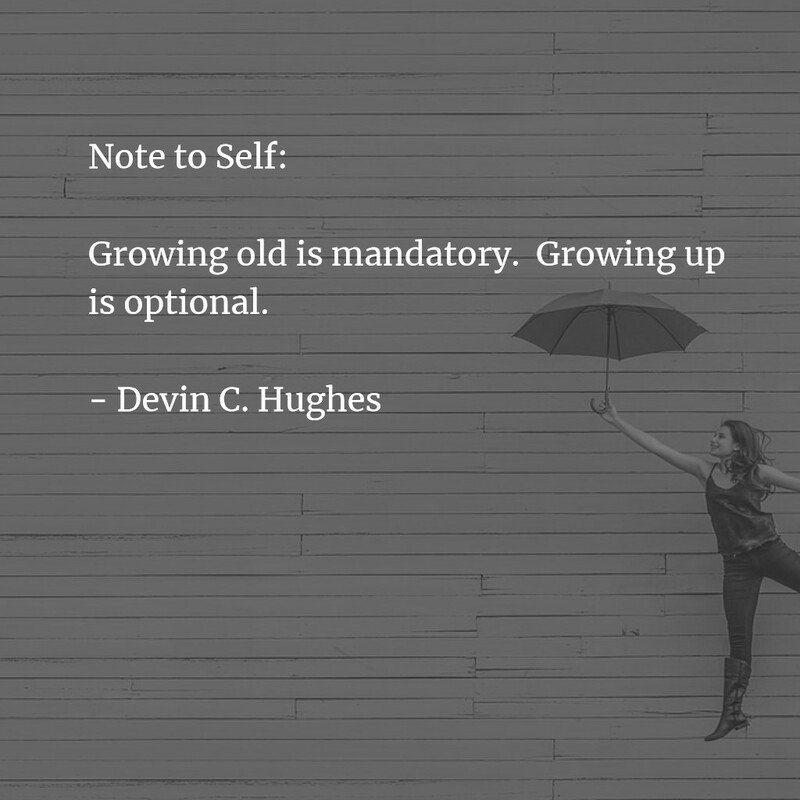 Thanks @Devin C. Hughes for your wisdom! Linda Cooper and 9 others upvoted this.